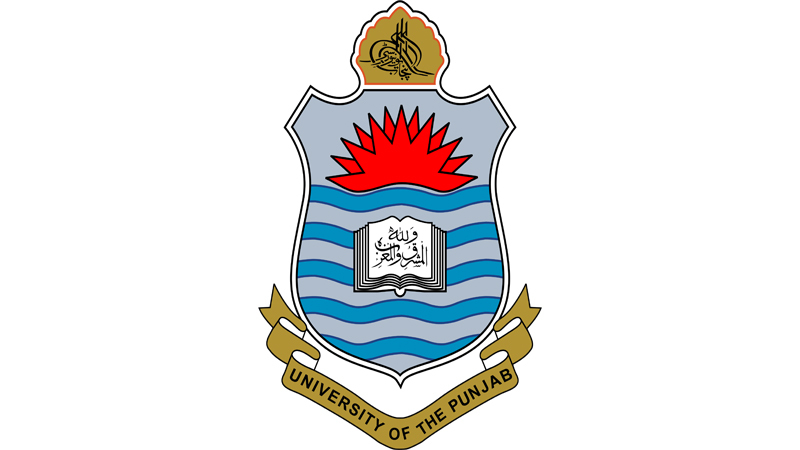 Lahore, University of the Punjab has announced the PU BA/BSc revised date sheet 2018 for the students, who did not appear in their papers on the scheduled dates. The names of the candidates are mentioned in their PU BA/BSc supply date sheet 2018 revised. The candidates will find their PU BA/BSc part 1 and 2 date sheet 2018 online and the late students will watch the date, time and the details of their papers mentioned against each. The candidates will visit this page and they will find their Punjab University BA/BSc revised date sheet 2018 online with complete details.